The first time I meet with someone, it is generally for a free 20-minute telephonic initial consultation. This free initial consultation is offered to all potential clients because it is important for clients to choose who they want to work with when starting this process (clients also have the option to schedule a full paid session if they prefer). 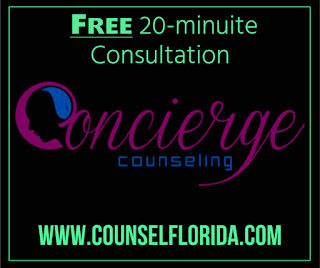 A free initial consultation will provide you with the opportunity to ask questions, meet me, learn about services, and decide if you think I am the right therapist for you and your situation prior to providing your history, answering in-depth questions about why you are seeking counseling, how the current problem is impacting your life, and creating your therapy goals. The free initial consultation provides many benefits. Most important, studies have shown that the therapeutic relationship is the most healing and effective aspect of therapy. Meaning finding the right therapist is critical to a successful therapeutic outcome. The initial consultation provides both the therapist and the client the opportunity to meet and determine fit with no financial obligation or paperwork. This frees you, as the potential client, of any feelings of obligation to follow through with therapy because you have already made an investment – even if it’s not the right fit. During the initial consultation, you can confidentially share as much or as little information as you feel comfortable disclosing. The initial consultation is also an opportunity for me to decide as the therapist if I am the right fit for you – meaning can I help you with problem or issue for which you are seeking therapy? If not, clients will be connected with someone who can. Therapy is important and challenging work and it is important that you, as the client, feel that the therapist you choose to work with is right for you. 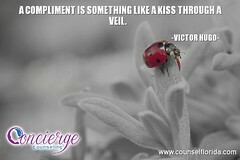 · Do I feel safe and comfortable in the therapist’s office space and presence? · Can I afford the therapist’s fee? (Fees vary among therapists, a low fee does not always mean you are getting a great deal). These are just some of the questions that can be helpful to ask when making the important and courageous decision to enter therapy. Beginning the therapeutic process mindfully and with the knowledge that you chose the right therapist for you is a great first step towards living the life you want to live. Are you currently looking for a therapist? 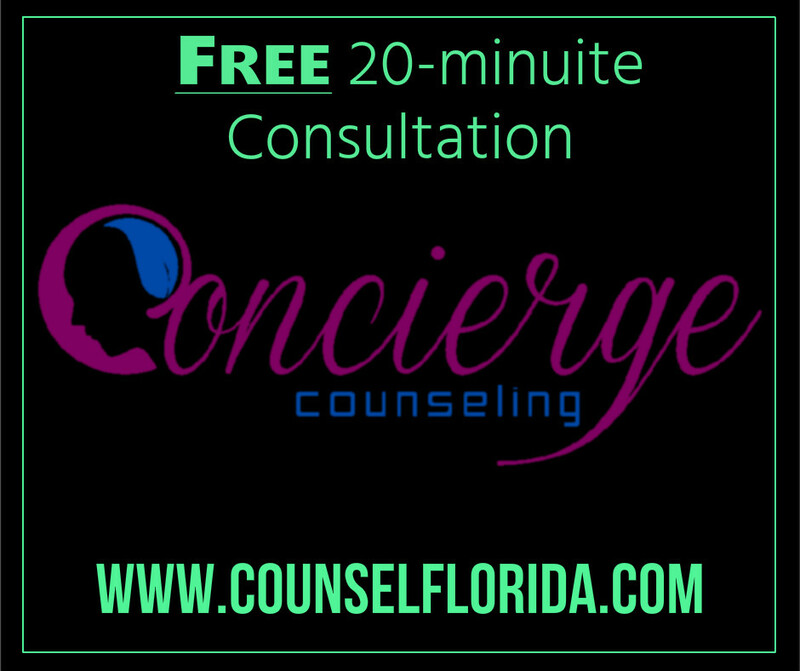 To schedule a free initial consultation, contact me today at conciergecounselor@gmail.com or visit Concierge Counseling for more information about services. To learn more about who we are and what we do visit Concierge Counseling at Facebook or follow us at twitter @PSYCHConcierge.